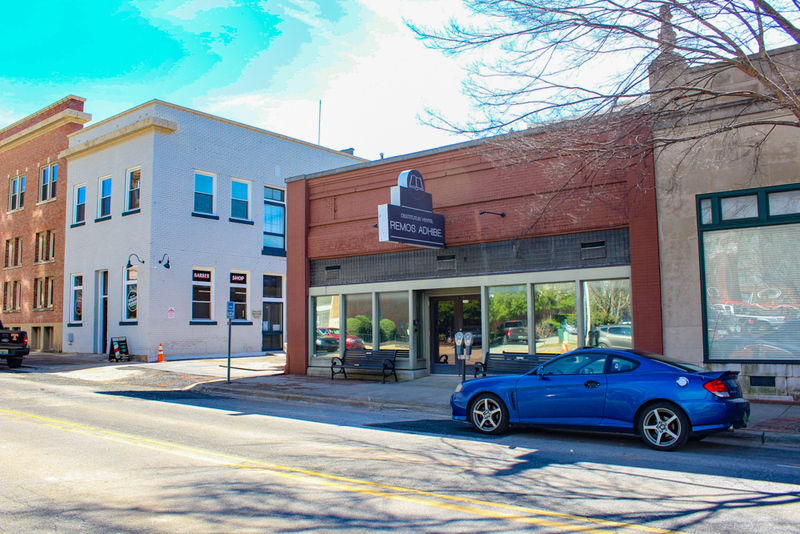 Hand & Stone To Bring Quality Spa Services To Merchants Square! In today’s hectic world, it can seem impossible to find a moment to yourself. Services like massages and facials can be a luxury that is rarely enjoyed because of affordability or time constraints. 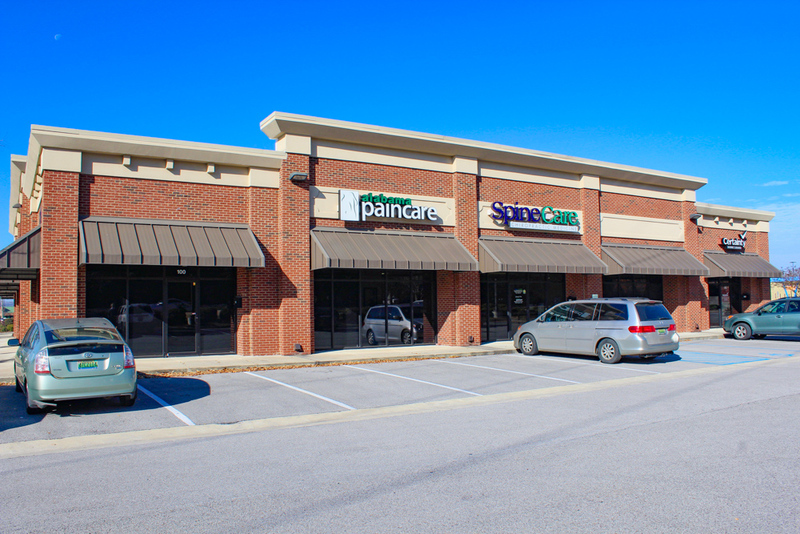 But the popular Hand & Stone Spa will soon make these offerings more available to the Huntsville market. In late April, the new business will open to the public and welcome everyone to enjoy some much-needed relaxation in its beautiful 2,500-square-foot space at Merchants Square. Hand & Stone currently has more than 400 locations in the United States and Canada. As a membership-based business, the spa offers a basic package that can be used once per month with a multitude of enhancements available at an affordable price. 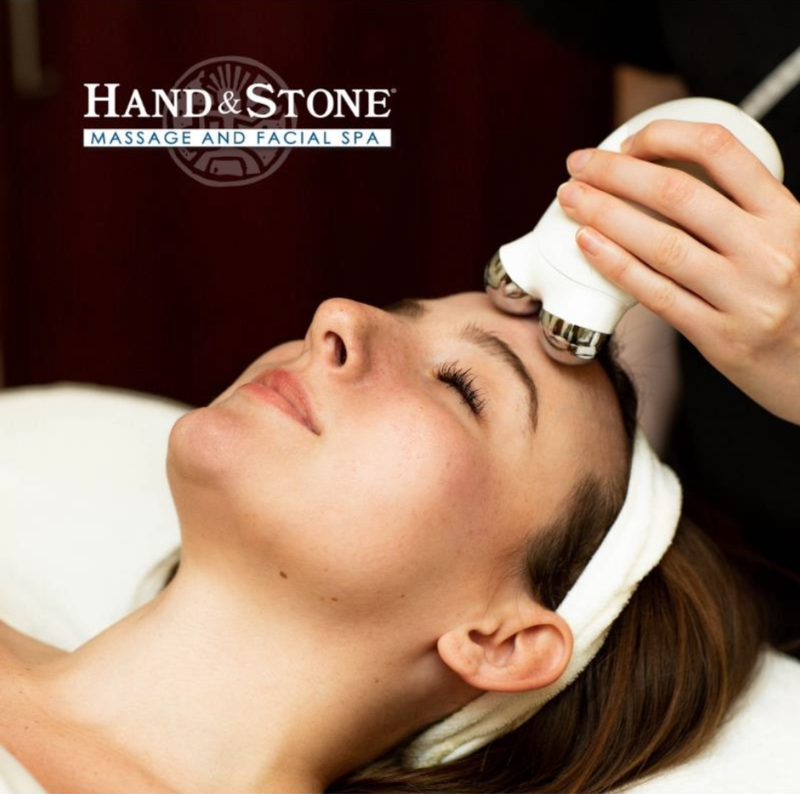 As the face of wellness and various therapies evolve with time, Hand & Stone goes the extra mile to ensure that the most up-to-date technology and trends are accessible to its members. All Hand & Stone staff will be licensed massage therapists and estheticians that have completed several levels of training. In order to become properly certified, the team must receive specialized instruction with Hand & Stone and lessons from the two product lines that are featured in-store. All of this is to ensure that the brand is living up to its high standards for quality and service. When asked why she chose Merchants Square for the location of the new spa, Ayesha said it had everything to do with the brand fitting within the larger developments. 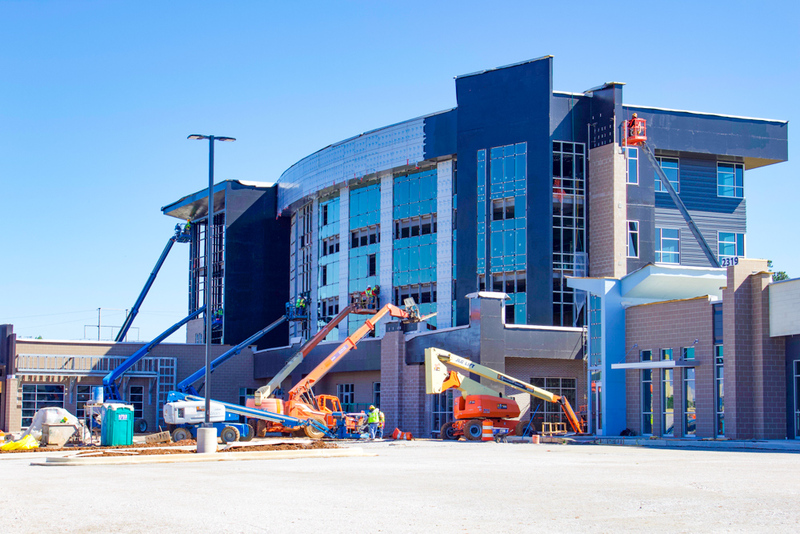 Once it opens, Hand & Stone will have hours on Monday through Saturday from 9 a.m.-9 p.m., and Sunday 10 a.m.-7 p.m. 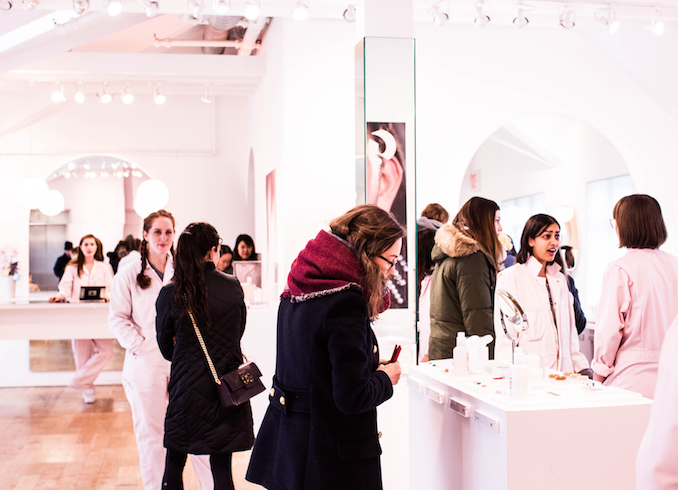 It will include seven massage rooms and three esthetician studios. While the spa will accept walk-ins, all bookings can be handled via an online system or over the phone. 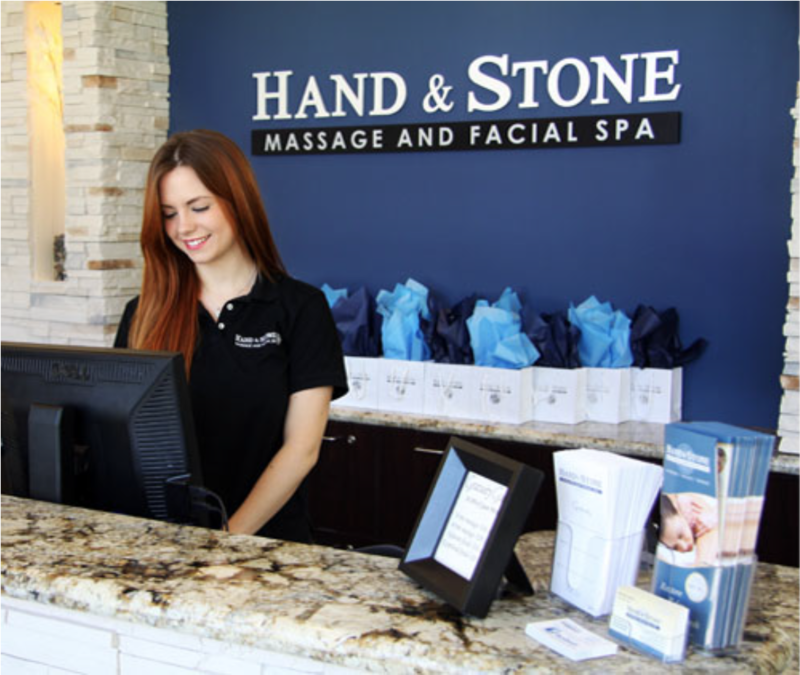 If you have questions about Hand & Stone or want to view the full scope of services available, visit www.handandstone.com. 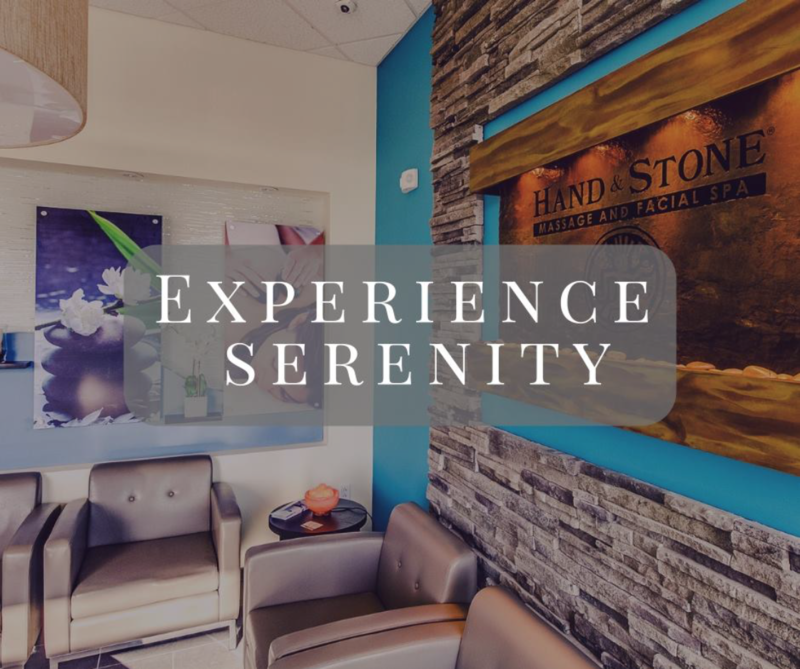 For more information on what new treatments are available at the coming Huntsville location, follow Hand & Stone – Huntsville on Facebook. 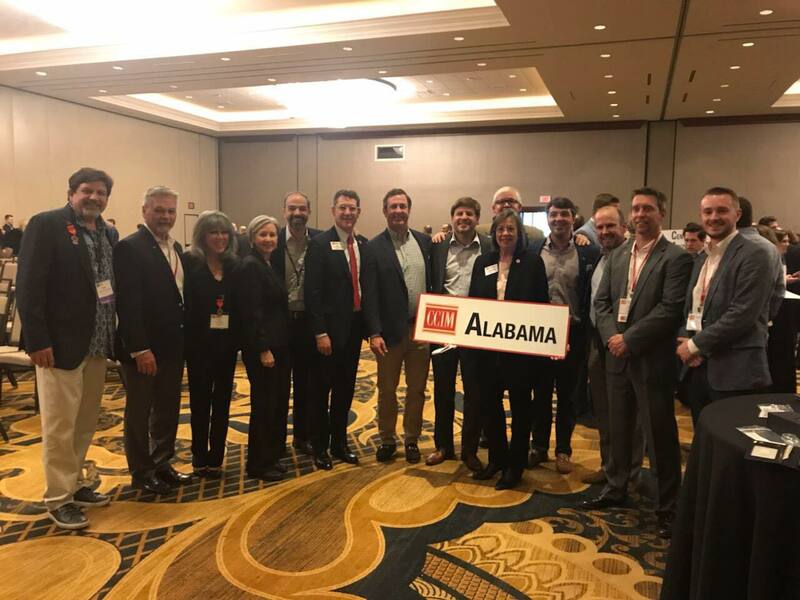 Next Next post: Just Love Coffee Café To Open First Alabama Location At Times Plaza!